William Faulkner's The Sound and the Fury, was published in 1929. It was written in the Southern literary style. Faulkner is considered by scholars as one of the most important writers of this genre in the United States. This is a unique writing style of the American South, which focuses on the significance of family, religion, community, use of Southern dialect, and a strong sense of one's place in personal and social life. A major common theme within this type literature focuses on the troubled history with racial issues, the American Civil War, and Reconstruction. Location of birth and residence is not the defining factor of a Southern literature writer. Some writers who lived further north were considered to be in this genre. 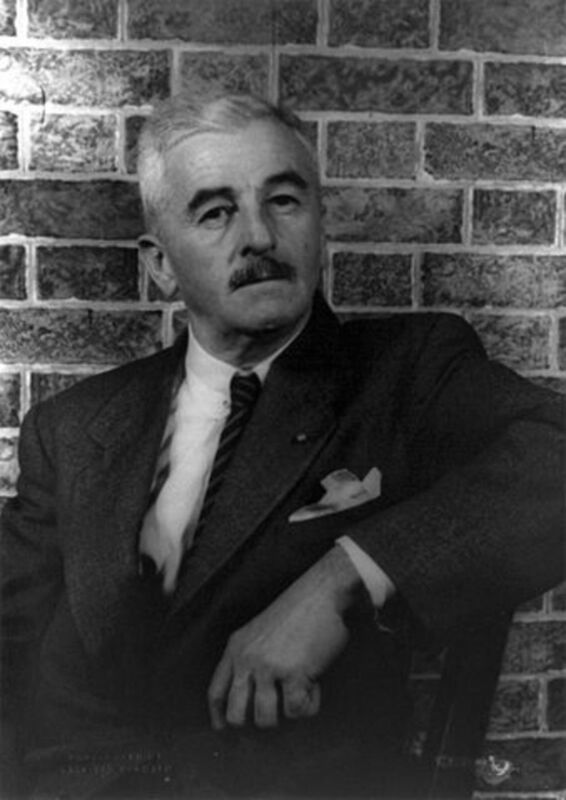 However, William Faulkner was born in New Albany, Mississippi and lived nearby in Oxford all his life. He was not only a Southern literature writer, he lived in the land where his stories take place. He wrote that way of life as he saw it, as he lived it. 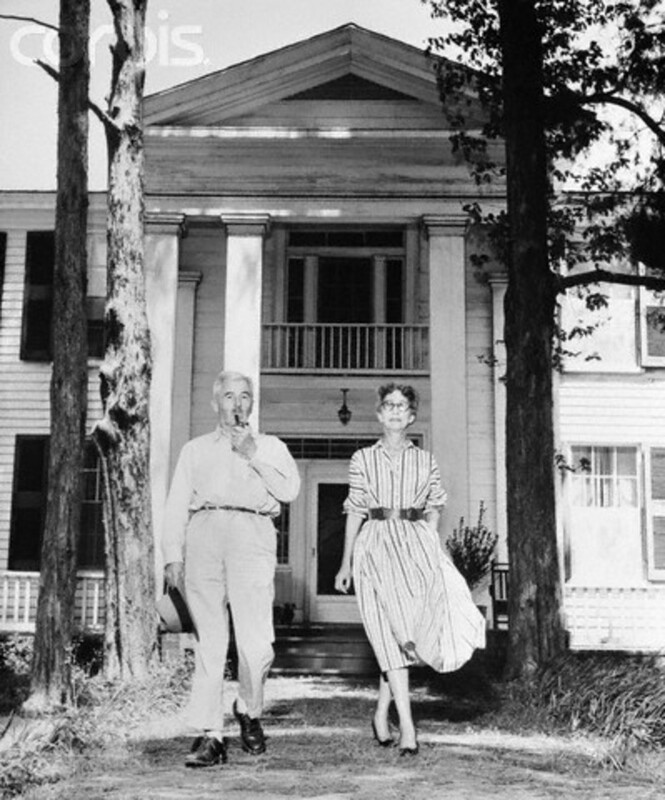 The total life span of Faulkner's parents and himself, and where they lived is an extraordinary part of American history. Murry Cuthbert Faulkner, William's father, was born in 1870 and died in 1932. His mother, Maud Butler, was born in 1871 and died in 1960. William was born September 25, 1897, and died on July 6, 1962, just two years after his mother passed away. Within these ninety-two years, changes within that time frame made a tremendous impact on American history -- this timeline made a strong influence on Faulkner's writing style and subject matter. In all his writings the history and traditions of the South are strongly infused. Faulkner's greatest influence on his creative imagination came from the three women closest to him in childhood and adolescence years. His mother and maternal grandmother were avid readers, painters, and photographers. This heavily influenced and educated Faulkner in the development of his artistic imagination and visual arts. Caroline Barr (the black woman who raised him from infancy) was also a major part of his education, being a life-long central figure in his life. It was because of Caroline Barr that Faulkner was so preoccupied in his writing with the politics of sexuality and race. In this novel, Faulkner used a technique called "stream of consciousness", among a few other narrative styles. This narrative mode is a literary device that depicts the many thoughts and feelings that pass through the minds of the characters in the story. James Joyce and Virginia Woolf, European novelists, also used the stream of consciousness style. The thought processes of a character is an interior monologue, so the stream of consciousness technique is the written equivalent of that character's thoughts. A person's thoughts do not always flow in an organized manner, they jump around hither and thither, past and present, and are often disconnected. Nor do thoughts contain proper grammar and punctuation. Therefore, reading a story that uses this technique is difficult for some readers. The difficulty in reading this style may very well be why The Sound and the Fury was not originally received well by the public, and was not immediately successful. When Faulkner's "Sanctuary" was published in 1931, it was immediately successful and sensational due to its highly controversial subject matter. This drew attention to The Sound and the Fury, which then became successful in its own right. Top 10 of the "100 Best English Language Novels of the 20th Century", by the Modern Library in 1998. Faulkner's novel, The Sound and the Fury, was published in 1929. 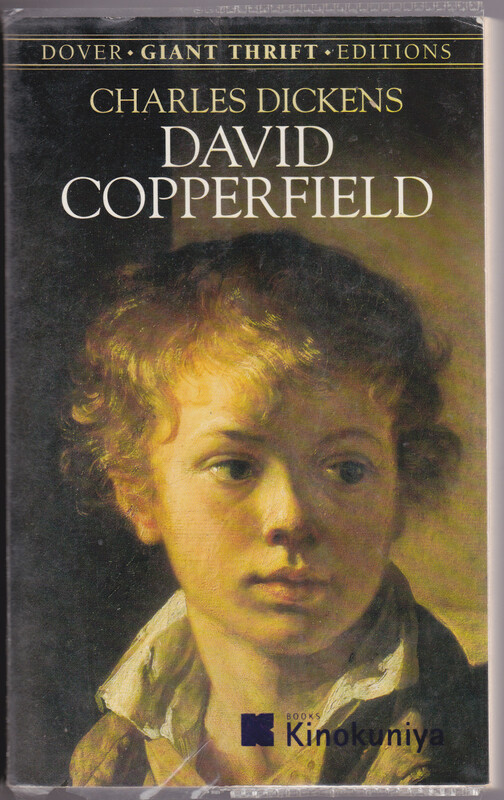 It was deemed one of the "100 best English language novels of the 20th century", by the Modern Library in 1998. This was his fourth novel and did not receive much acclaim until he published Sanctuary, his sixth novel, which was Faulkner's commercial and critical breakthrough. The two novels established his literary reputation. Faulkner's thoughts on the title came from Macbeth's soliloquy, Act 5, Scene 5, lines 24-28. Like most of his stories The Sound and the Fury is set in the fictional Yoknapatawpha County, a setting Faulkner created based on Lafayette County, where he spent most of his childhood. In true Southern literary style, Faulkner wrote a fictional story on the history of the Compson family, former Southern aristocrats who are struggling to deal with the dissolution of their family, its reputation, and tragic deaths. There are four parts to the novel -- the first three are told by a descendant of the family, each with their own disjointed narrative style and each from a different perspective. 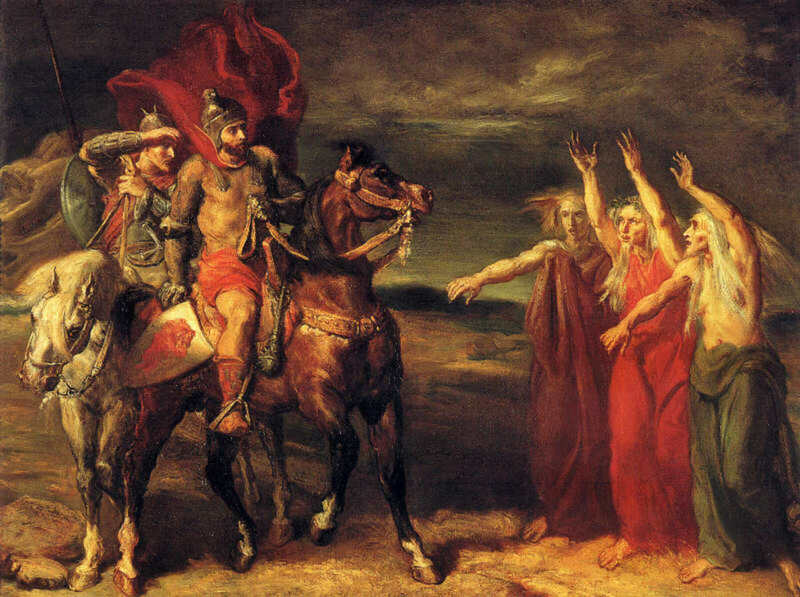 None of the narrators (descendants) seem to be of sound mind -- therefore, the Macbeth line "Told by an idiot, full of sound and fury", soon becomes apparent why Faulkner chose that title. Faulkner based his fictional county, Yoknapatawpha, on Lafayette County, Mississippi. The Sound and the Fury covers a time period of thirty years or so in the early 1900s. Faulkner opens the thoughts of the characters to give the reader a glimpse into the mind of each person. The novel is separated into four distinct sections. This first part is written from the perspective of Benjamin "Benjy", a 33-year-old man with severe mental handicaps. This is another factor in the difficulty of reading the story, for, along with the stream of consciousness technique of the author, Benjy does not think like most people. Benjy has an uncanny sixth-sense. Benjy is often shunned and an "embarrassment" to his family. The only two people who really care for him are his older sister, Caddy, and Dilsey, the family's long time servant. Caddy was banished from the family because the child she carried was not her husband's. This played havoc with Benjy's mind, for Caddy was his passion in life and loved him. The second part is from the thoughts and feelings of Quentin, Benjy's older brother. Quentin is the more intelligent of the Compson children. Faulkner uses Quentin as the best example of his stream of consciousness narrative style. Quentin's thoughts are even harder to understand than Benjy's. Near the end, when Quentin has gone off the deep end, his thoughts are jumbled, no sentences, no grammar or punctuation at all - it all runs together with no beginning and no end. Quentin also has an obsession with Caddy, his sister. As a Southern gentleman he believes in chivalry, taking care of women. He is very protective of Caddy and tries to defend her promiscuity. 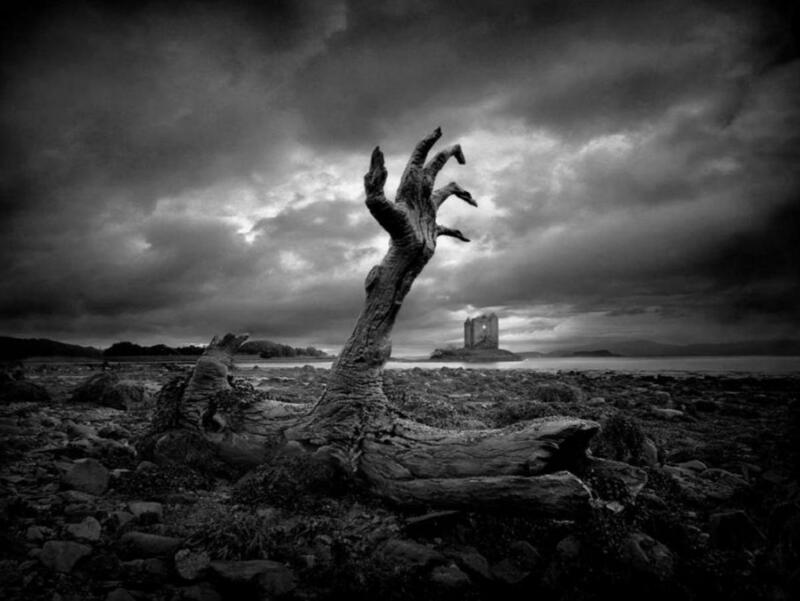 After Caddy married and was again banished by her husband, Quentin tried to help her to no avail. 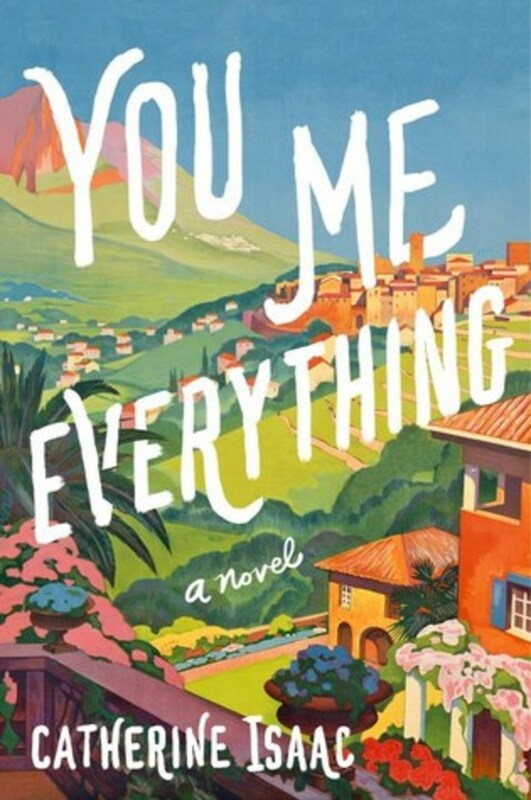 After he leaves for Harvard, he befriends an Italian girl who does not speak English. Quentin, in his mind, replaces Caddy with his friend, even calls her "sister" and wants to take care of her, but the girl does not understand. His mind wanders over all the sorrow and sadness of losing Caddy, the loss of the friend, the downfall of the South after the Civil War and he becomes ever more tormented. Quentin ends his own life. In this third part, Falkner gives Jason the gift of linear thought, a more understandable narrative technique. Jason's narrative is a straight to the point type of thinking and this part gives more clarity in the family and household affairs. Jason is the favorite of Caroline Compson, the mother, who is an abusive hypochondriac. He is her third child. Jason is the only successful sibling in terms of wealth and providing financially for the family after the father died. Jason is intelligent, yet self-centered and inherits Carolyn's cynical attitude. He is not above deception, blackmail, and other dastardly deeds. In Dilsey, we see the only member of the household who stands proud, and retains the strength of faith in the midst of a family that lost their standing, reputation and is slowly dying. Dilsey sincerely makes an effort to help. Dilsey is the matriarch of the family servants. She provides a view of the family from a third-person perspective. Sixteen years after the novel was published, Faulkner wrote an appendix which provided some clarity and a complete history of the Compson family. In the appendix, the lineage of the family begins with the first ancestor to come to America. From Quentin Maclachian in 1779, the family history is revealed and takes the reader through 1945. The appendix was originally published in "The Portable Faulkner" then later included in subsequent printings of The Sound and the Fury. In 1949 Faulkner received the Nobel Prize in Literature. The Sound and the Fury was a critically acclaimed novel that was an important factor for the esteemed honour. Most scholars consider this novel a masterpiece. 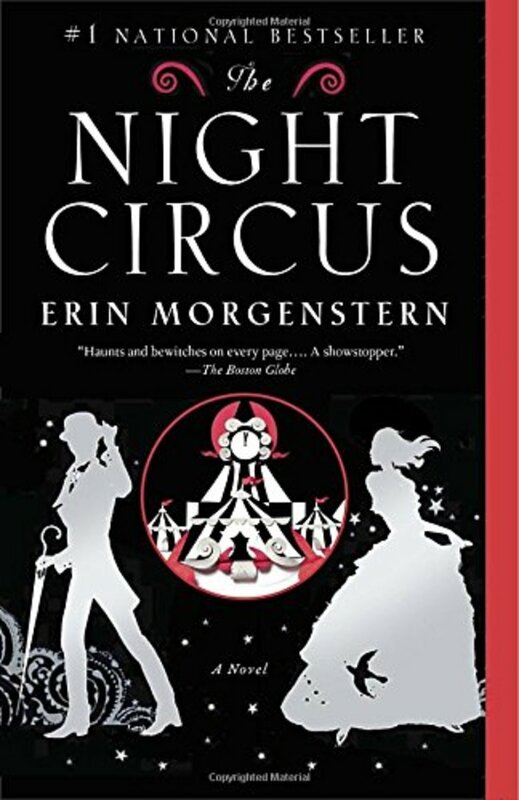 Although the novel may be shunned by readers as too difficult to read because of the narrative style, it has been considered essential and highly influential in the development of the stream-of-consciousness literary style. Are you familiar with Faulkner's style of "stream of consciousness" writing and do you like it? No, I have not read The Sound and the Fury, so am not familiar with that style. Yes, and I like it because it is the actual thoughts of the character rather than a narrator describing the thoughts. Hi Shyron, so good to hear from you. I love to write book reviews and include information on the author. I hope this review helps you in writing yours. Faulkner really dove into the minds of his characters and made them so real. I think you will enjoy the book. I read it online - I think at the Gutenberg Project (can't remember for sure right now). Have fun with your review. Happy New Year - hope yours is blessed and prosperous. Hugs dear friend. Phillis, I love this! I wish I had read this before I started the review I am working on right not--which will be my first review, maybe it would have helped, but I am half way through with mine--I will be back to re-read this and plan on reading the book. Thank you very much, Solaras. I am not a Falkner fan either, but did like 'The Sound and the Fury'. I like his stream of consciousness style in this story. Thanks again for your visit, such kind praise and votes. I am not a Faulkner fan. I was put off by him on some short stories I read early in high school. Your review peaks my interest. I may yet read the Sound and The Fury ( I think I was supposed to have a long time ago and wiled my way out of it). Thank you for this thought provoking article! Thumbs up and interesting! Hi SheGetsCreative. Yes, it would be a good way to pass the time on a bus. So glad you enjoyed my review. Thank you so much for reading and commenting. What an awesome review! Off to download an e-book version for my Nook. This will be great reading for the bus! Faukner sure got that right on whiskey - my Dad often said the same thing. One thing he did was to rub whiskey on our toothaches and it worked - made us kids sleep very well. Thank you, Alastar, for such kind praise on my hub. PS: I just sent you an email on my 3rd article. I hope you will like it and take it for OUAH. An excellent piece on Faulkner and The Sound and the Fury in particular. Once knew some older gentlemen of Faulkner's generation from near Holly Springs, Miss. and they are, or were, a breed apart. Here's a cool quote from WF: "Isn't anythin' Ah got whiskey won't cure." Thank you, Devika, for stopping by to read and comment. Me too. Great Actor and actress. Long may they live where ever they are! Thank you, Manatita, for reading and commenting. Yes, Faulkner was an interesting man. The movie is quite good, I think. I really like Yul Brynner and Joanne Woodward. Interesting man and life story. Deserves the Nobel prize for his work. Cute movie. Thank you, Mary, for such a nice compliment. I really appreciate your support and votes. Have a great day. You do write amazing "reviews" whether it be authors, books or mythology. Your explanations of the Sound of Fury certainly make it more appealing. Thank you, Jo, for stopping by. It is hard to read a "stream of consciousness" style, but once we understand what it is then it is easier. Often, when I write a fiction story, I find myself using that style and have to go back over it to clarify a lot of things. I am so glad my hub helped you to be able to tackle the book from a different point of view. Thank you again, Jo. I saw the title "the sound and the fury" and I had to take a look. I read the book back in the eighties, I must read it again with new eyes and all this new insight you've presented here. I love this. Up and bookmarking for reference. Very well done. Wikipedish? I feel I am rising in this world. LOL, you always have something to make me giggle or smile and feel good about, Frank Bless you, my friend.